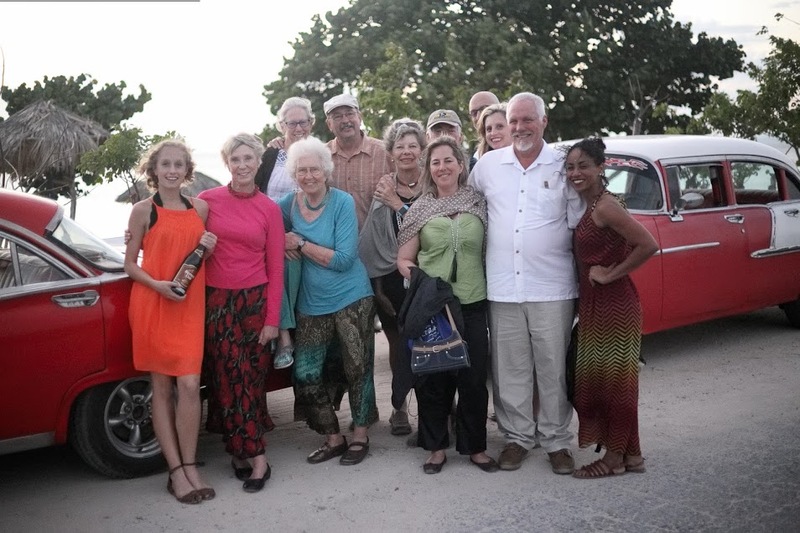 The best of Cuban literature, live music, dancing, bird-watching, UNESCO World Heritage sites, ocean views, Cuban food, architecture and Cuban friends await you on this phenomenal tour! 10% of your registration directly benefits the Nederland Community Library Foundation. What to know about the Havana Book Fair. Authors from all over the world attend the event; some of the better known authors who have been present at the fair include American writer Alice Walker and German writer Bertolt Brecht. Another interesting aspect of the fair is that each year it chooses to honor a particular country and its literary achievements. Each day is then filled with poetry readings, fun and educational activities for children, art promotions and concerts. Authors present make the best use of their day by presenting their books and interacting with fans about their work. The Havana’s International Book Fair sells millions of books every year. Day 1: Flight to Havana (most often booked on American Airlines when departing Denver). Wear your walking shoes for this day! You start with a visit to Fusterlandia in the fishing village of Jaimanitas and the home of the famous artist Jose Fuster. Fuster has made his entire home, and much of the surrounding neighborhood, into an outdoor art gallery using tiles in mosaic forms. A Havana driving tour in convertible classic cars will take you to the forest of Havana, the famous Revolutionary Square and through the gorgeous historic embassy neighborhoods. The morning will start with time at the book fair, engaging in more of the readings and talks by various authors in attendance. Today you will spend the morning learning the tradition of tobacco cultivation from a farmer and expert cigar maker. Get an insight as to how the communist system works, how much tobacco they will keep, how much produce they give back to the government, and how they make ends meet! The plantation tour includes walking through banana and plantain groves, meeting local Cubans. In the late afternoon you will learn to cook Cuban-style with a cooking lesson from a local chef. We will accompany the chef to the local markets to buy the ingredients for our platos típicos Cubanos like congri, potaje, garbanzo soup, ajiaco, and flan. Fun to cook, but even better to eat! This is a great morning to sleep late, or get up with the Early Birds to birdwatch at the nearby Guanaroca lagoon conservancy (admission on your own, ~$10). A short walk takes you to the lagoon where a local will row you across the smooth waters to see the tremendous flocks of flamengos and other tropical birds that make this area their home. Our final day allows for a visit to the national library, a guided tour of world renowned publishing house, Ediciones Vigia, and a guided tour of the library of the University of Havana. Learn about Cuba’s life-changing literacy campaign of 1961 at the Literacy Museum. We will finish the day with a farewell dinner at the La Gaurida, a spectacular palace that is being restored, and was featured in the movie, “Fresas y Chocolates” (Strawberries and Chocolate). Its a perfect way to toast to Jose Marti, Ernest Hemingway, and many othger international writers who have found their inspiration on this Caribbean island.